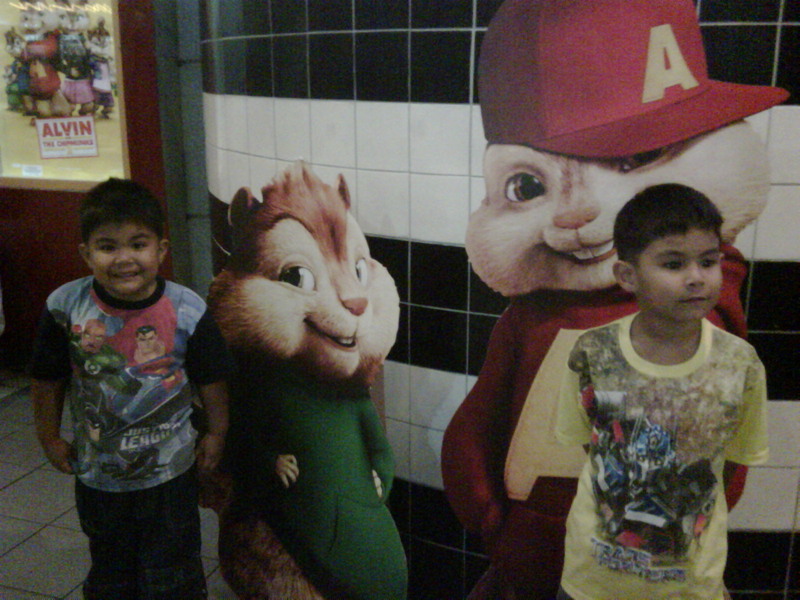 The boys are in constant monitor what to watch next in the big screen, SM Bacoor Cinema. Yes that is where we always watch the movie. Its near and comfy for the kids. The first movie experienced with the boys was Transformer. Four of us went to watch but immediately Christoph cried as he was scared. It was dark (of course) and very noise (obviously). lol.. too many complains.. We immediately took him out, good enough that the yaya was still in the grocery finishing my chore. 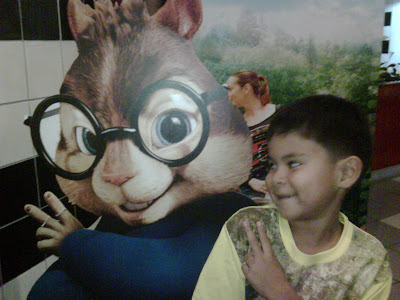 After that incident, we always motivate him about going to the movie until such time that Alvin and The Chipmunks 2 was shown. It was a very long queue of kids waiting to go inside. Since the boys love The Chipmunks so much that they were laughing and talking the whole time. Good enough that many kids were doing the same. After that, drama moment with Christoph is now history. He now loves going to the movies. The last film we watched was The Last Airbender, that was 2 weeks ago I think. Lets wait and see when is the next must-see movies for kids. They are the one who would pester us to watch. Watching in the cinema used to be my favorite hobby when I was in college. But now when I have my family, it could be very costly that is why we only watch when we will take the kids. Otherwise, we are happy watching our favorite action movie at home with a pirated DVD.. Opps... sorry OMB..
family bonding talaga ang movie watching! happy weekend! hahaha! i can imagine how it was the first time.. my little boy, Daryl, also loves Transformers. 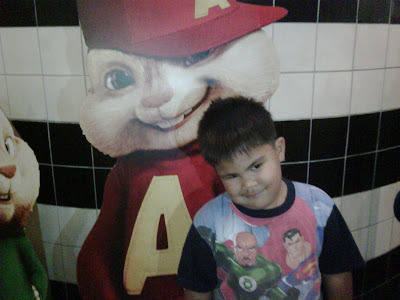 we haven't seen Alvin and the Chipmunks, though.. nice post!